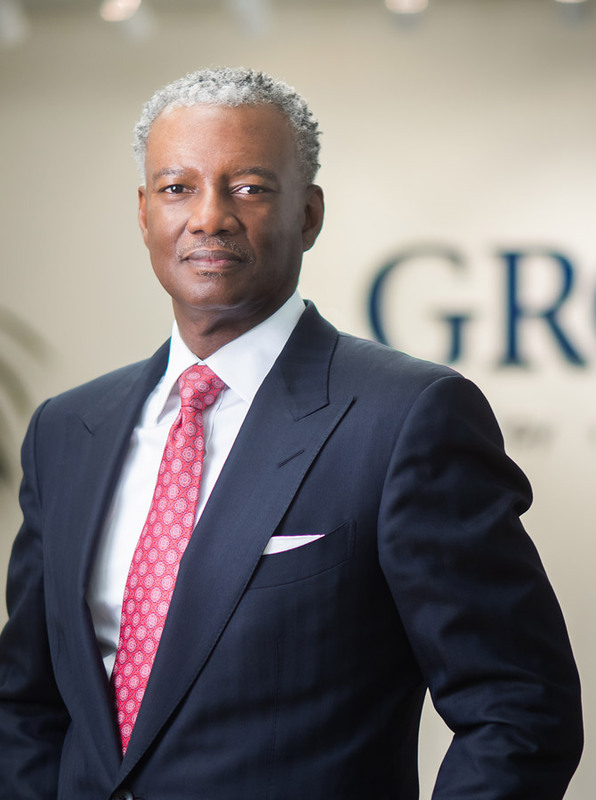 Art Collins is Founder and Managing Partner of theGROUP, a government relations and strategic communications consulting firm based in Washington, D.C. theGROUP is the successor company to Public Private Partnership, Inc., which Collins founded in 1989 in Tallahassee, Florida. Collins has more than 30 years of experience as a trusted advisor and strategist providing counsel to corporate leaders, heads of state and their governments, and non-profit executives and their boards. His areas of expertise include financial services, trade, energy, information technology, healthcare, consumer products, agriculture, transportation, manufacturing and national security. Collins began his professional career as a systems engineer with the IBM Corporation, where he counseled elected officials and state government executives on management efficiency and the delivery of vital services through emerging technology. He also served as a legislative director within the Florida House of Representatives and as an insurance regulator and legislative director for the Florida Department of Insurance. His private-sector governance experience includes his service as a member of the Board of Trustees of RLJ Lodging Trust, a self-advised, publicly traded real estate investment trust focused on acquiring premium-branded, focused-service and compact full-service hotels. As part of his commitment to public policy and global advocacy, Collins serves as Vice Chair of the Board of Trustees of the Brookings Institution, the world’s leading public policy think tank, and he has served on the board of Meridian International Center, a leading non-partisan, non-profit organization dedicated to international understanding. He also serves as Chairman of the Congressional Black Caucus Institute’s (CBCI) policy think tank, the 21st Century Council. Collins’ public involvement also extends to other leadership roles. He is Chairman of the Morehouse School of Medicine Board of Trustees in Atlanta, Georgia, and he served on Florida A&M University’s Board of Trustees, where he was elected its first Chairman. His previous public service includes his appointments to the Florida Prepaid College Board, Florida Consumer Council, Florida Small and Minority Business Advisory Council, Florida Governor’s Business Advisory Council on Education, and as Chairman of the Tallahassee Leon County Planning Commission. Collins served as a Senior Political Strategist for the 2008 Obama for America Presidential Campaign, where he provided leadership with key constituencies in the primaries and general election. Following the general election, he was appointed a Public Liaison for the Obama-Biden Transition Project. In 2004, he was a Senior Advisor to the Kerry Presidential Campaign, and in 1990 he served as Campaign Manager for the late Florida Supreme Court Justice, Leander J. Shaw, Jr.
A graduate of Florida A&M University’s School of Business and Industry with a bachelor’s degree in accounting and finance, Collins was awarded an honorary doctorate from the university in 2009. He has studied at the University of Miami School of Law and abroad at the University of Montpellier in Montpellier, France. Collins resides in Arlington, Virginia with his wife, youngest son and daughter.